Author of eight nonfiction books, including four guidebooks to Brooklyn, most recently "The Brooklyn Experience: The Ultimate Guide to Neighborhoods & Noshes, Culture & the Cutting Edge"
Author of "Queens: What to Do, Where to Go (and How Not to Get Lost) in New York's Undiscovered Borough"
Ellen Freudenheim is a former writer for TripSavvy, contributing articles for four years. 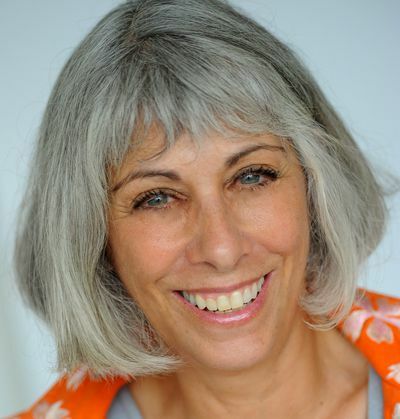 She has written eight nonfiction books, including four guidebooks to Brooklyn, most recently "The Brooklyn Experience: The Ultimate Guide to Neighborhoods & Noshes, Culture & the Cutting Edge," plus a guidebook to Queens, a public health dictionary, a retirement guide for baby boomers, and a wedding guide for busy career women. Ellen Freudenheim has a bachelor's degree from New York University in Middle Eastern studies, a master's from the University of Chicago in social science, and a master's in public health from the Mailman School of Public Health at Columbia University. "The Brooklyn Experience: The Ultimate Guide to Neighborhoods & Noshes, Culture & the Cutting Edge"
"Brooklyn! The Ultimate Guide to New York's Most Happening Borough"
"Queens: What to Do, Where to Go (and How Not to Get Lost) in New York's Undiscovered Borough"